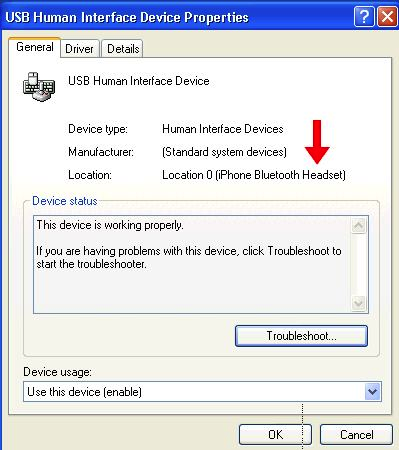 If after troubleshooting your iPhone Bluetooth Headset you determine that a replacement headset will resolve the issue, you'll need to locate the serial number. 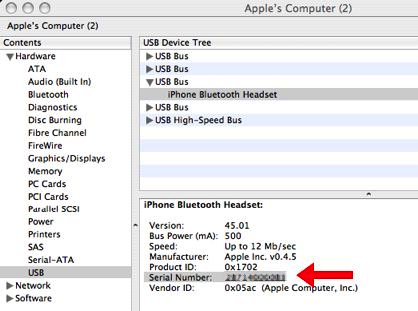 There are several ways to locate the serial number on iPhone Bluetooth Headset. The serial number is eleven (11) characters in length. The serial number ("Serial No.") is printed on a label on the back of the packaging. The serial number of the iPhone Bluetooth Headset can be found below the Apple logo and the "Designed by Apple in California" text on the back of the headset. This is the side of the headset that includes regulatory and product identification markings. Connect iPhone Bluetooth Headset to your Mac via the iPhone Bluetooth Travel Cable or iPhone Dual Dock (disconnect iPhone if it is connected to the cable or dock). Then click USB. Under USB Device Tree, there will be an entry for iPhone Bluetooth Headset. Connect iPhone Bluetooth Headset to your computer via the iPhone Bluetooth Travel Cable or iPhone Dual Dock (disconnect iPhone if it is connected to the cable or dock). Open Device Manager (right-click on My Computer and in the shortcut menu, click Manage). 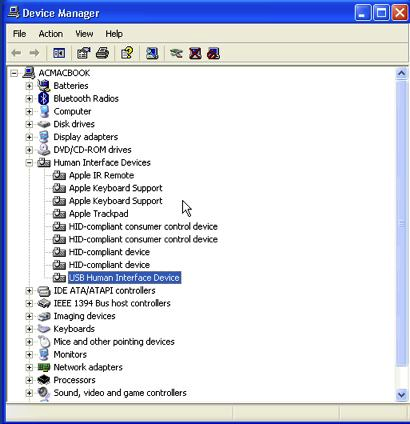 Select Device Manager under System Tools. Click the Details tab. 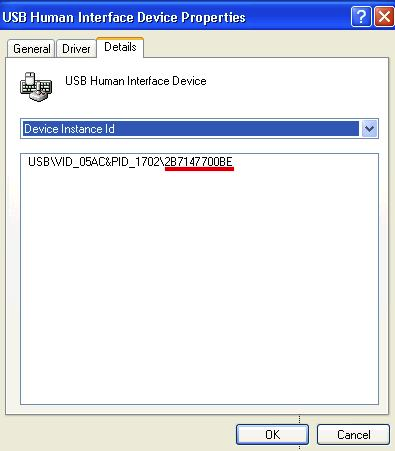 The last part of the Device Instance ID (after the "\") is the serial number.